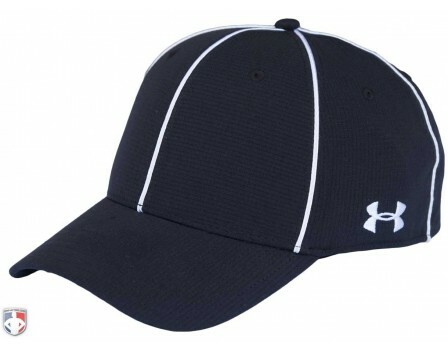 The popular Under Armour HeatGear Referee Caps are multi-featured and highly-popular at all levels of officiating. Love this referee hat, fits great! I live in AZ and this hat is lightweight and breathes. Definitely recommend for hot weather areas. It is the sub-varsity hat I wear all the time now. Washes and dries quickly also. Product, service, everything was great. Ump-attire.com always satisfies. Thanks. Nice lightweight referee hat. Seems to run a bit small. Great referee hat. Love the fit. 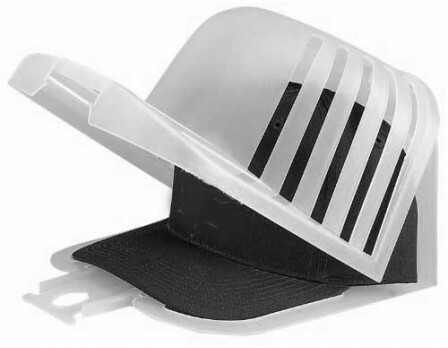 BEST Referee Hat on the market. Fits great and feels cool in hot weather. Really easy to clean by hand too. 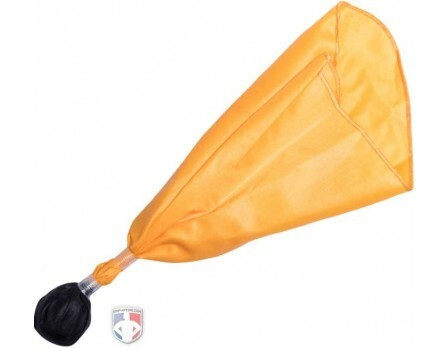 Just bought a new one for the season. 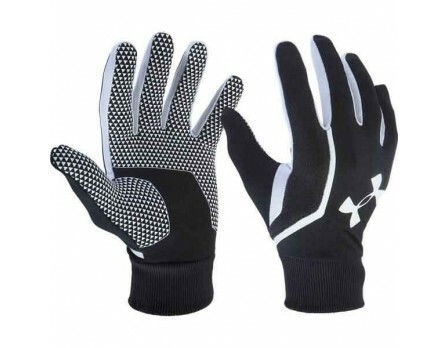 Under Armour brand has always been the best product to choose from in comparison to other brands. 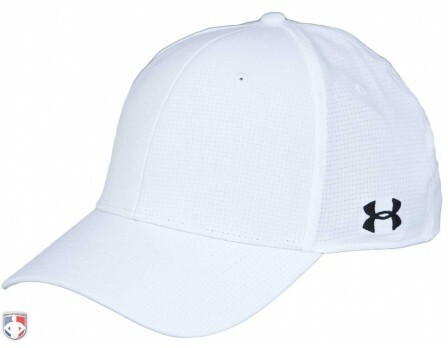 I have struggled trying to find an Under Armour football referee hat but glad I came across this website. This referee hat fits perfectly and holds it shape. However two other companies offer the same hat for $10 but had sold out. 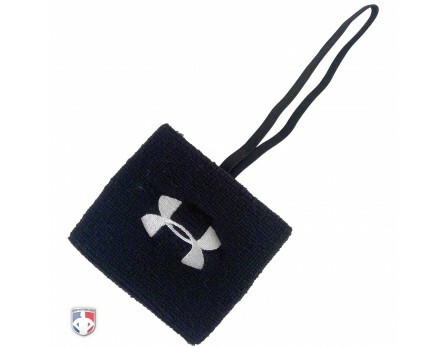 The Under Armour brand is normally top notch. They need to have a broader selection of hat. L/XL only covers up to 7 1/2 when fitted hats often go much higher! Seems to fit a bit smaller than the one it replaces. I wear a 7-3/4 in a fitted cap so I expect the flex caps to be a little tight but, this one is tighter than I anticipated. That being said, it is looks great and I am happy with it. Really like this referee cap. Fits true to size and looks great. Very comfortable and the bill is curved perfectly. I normally do not like flex fit referee hats, but this is the first one I am comfortable wearing. Absolutely great referee hat. Fits great and keeps its form. 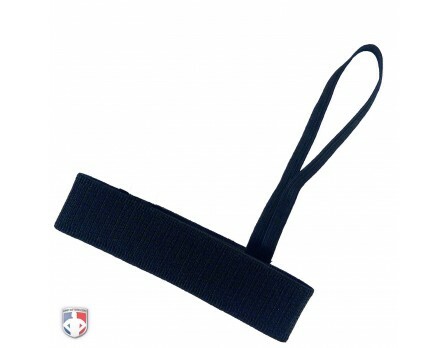 These items make the ranking of what football referees across the U.S. are buying now. These items make the early-season ranking of what football referees across the U.S. bought.